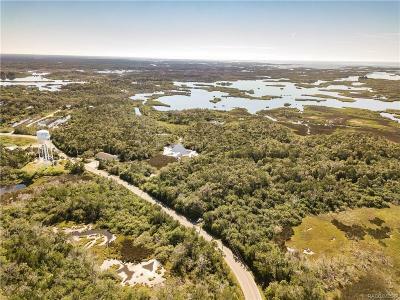 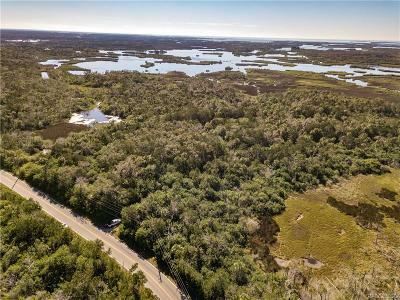 Nice wooded lot on paved road overlooking salt marsh of the St. Martins River. 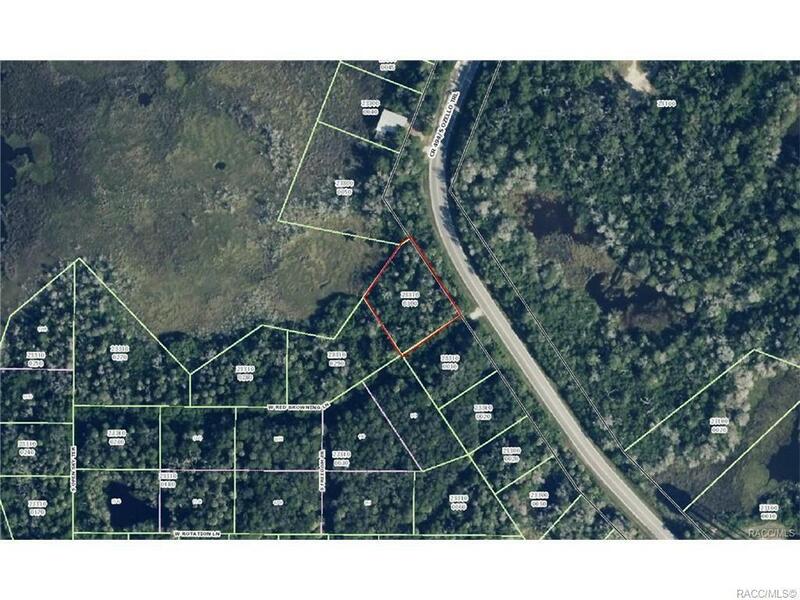 Close to restaurants and more! 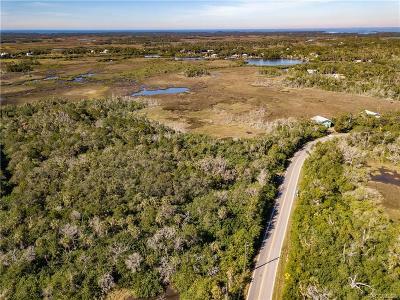 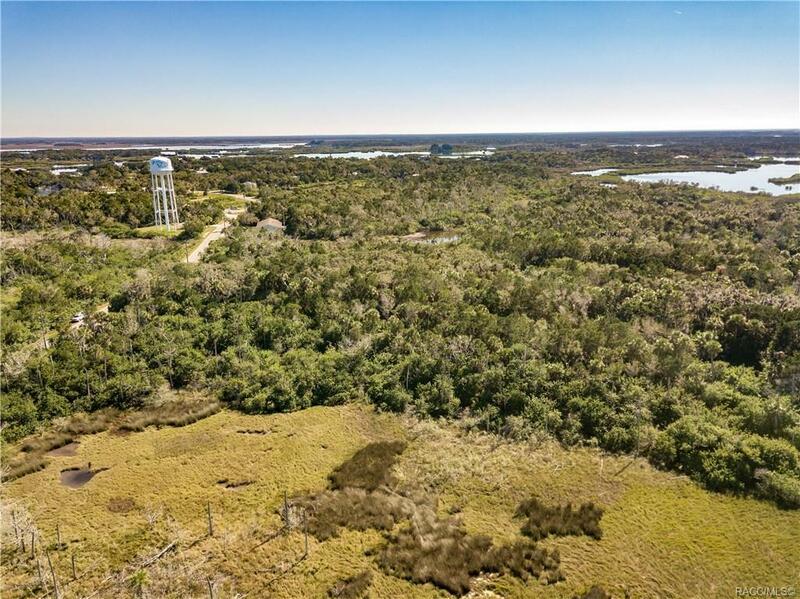 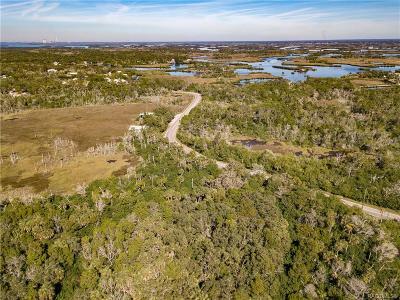 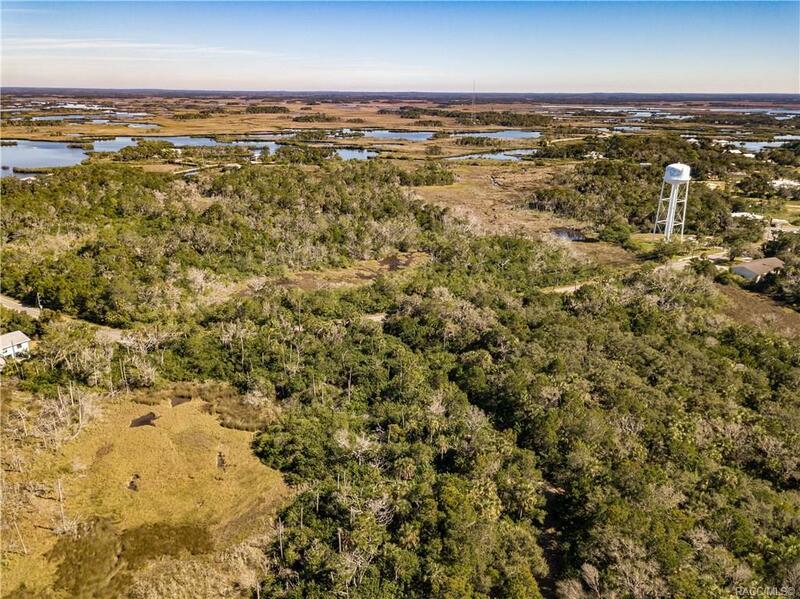 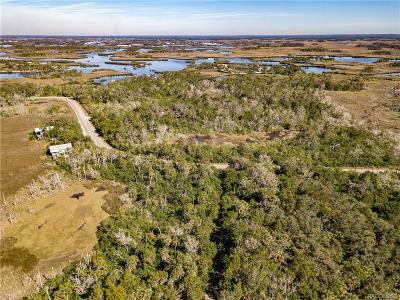 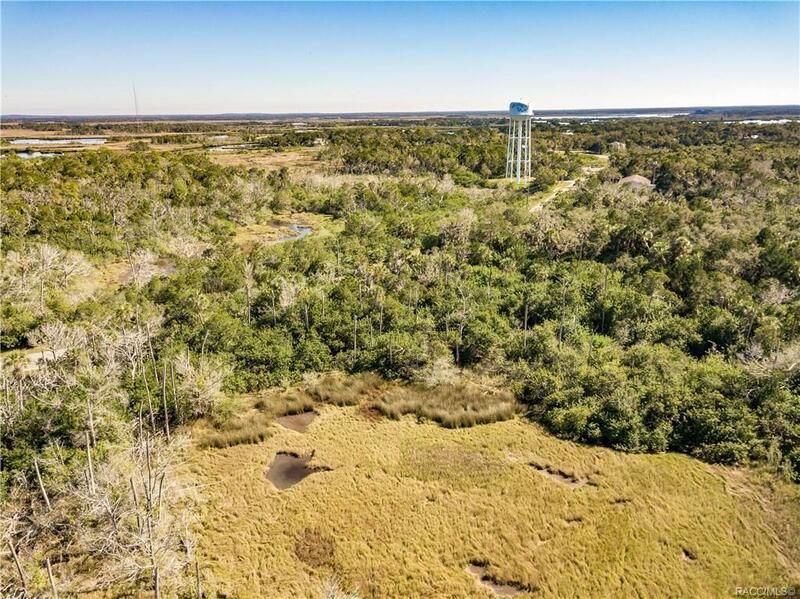 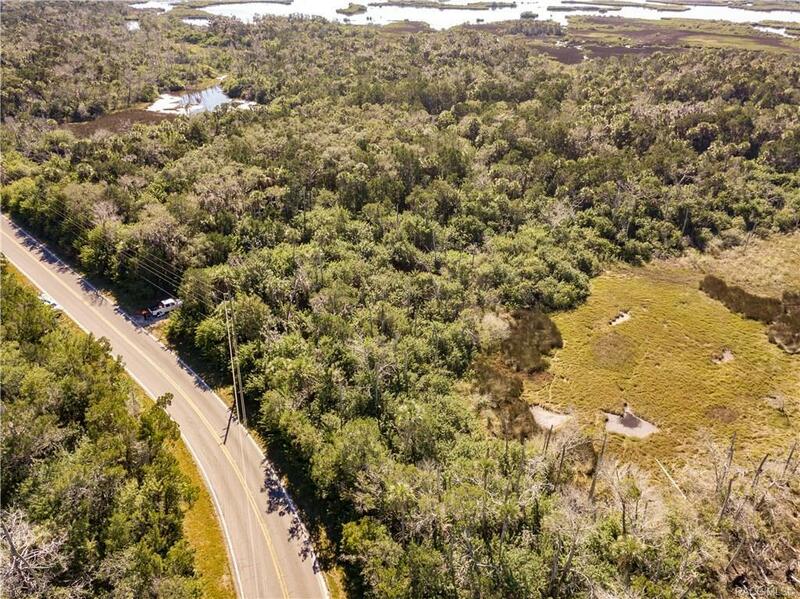 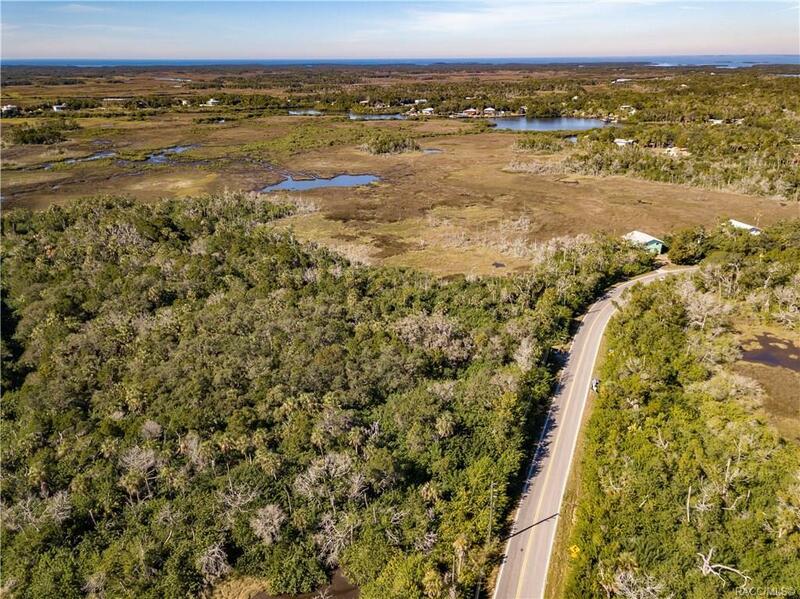 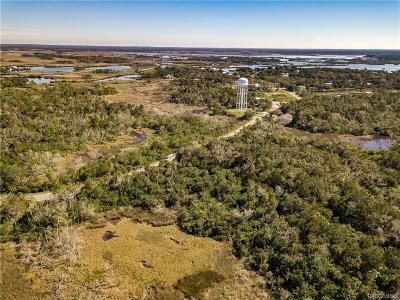 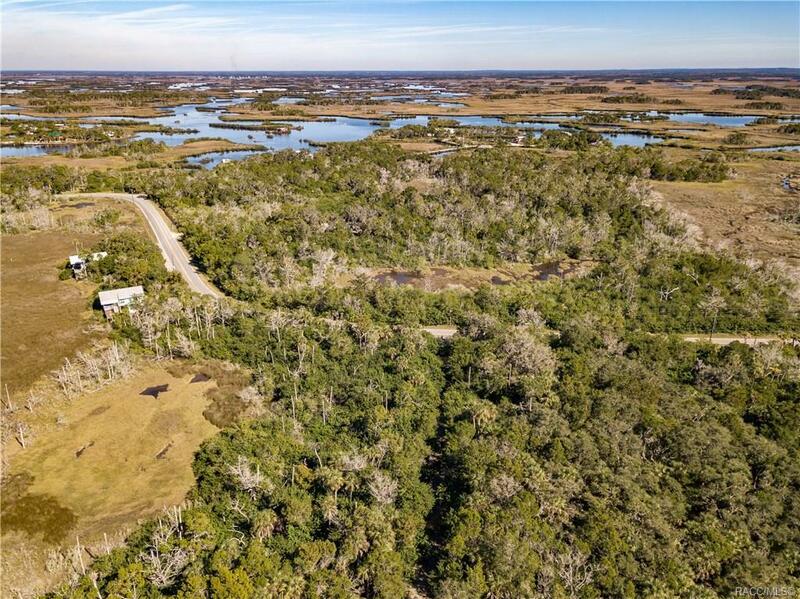 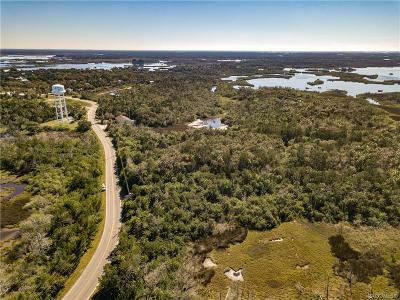 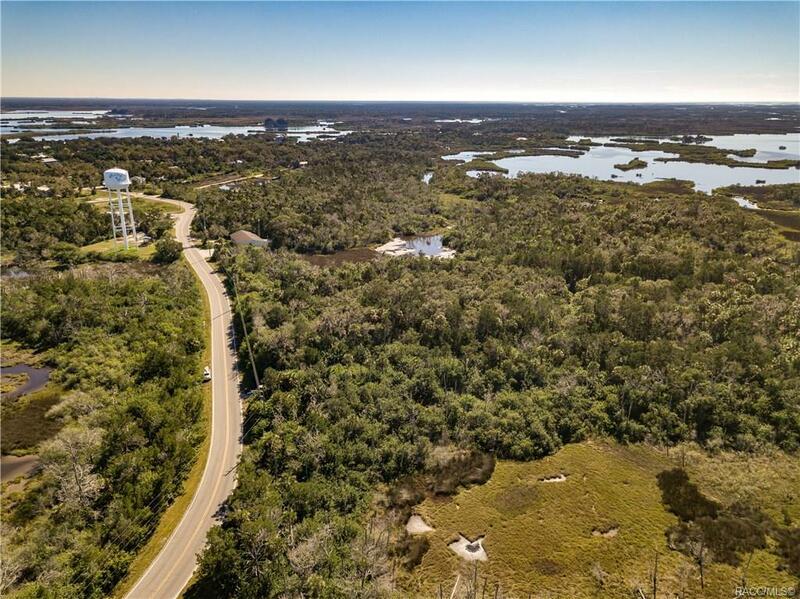 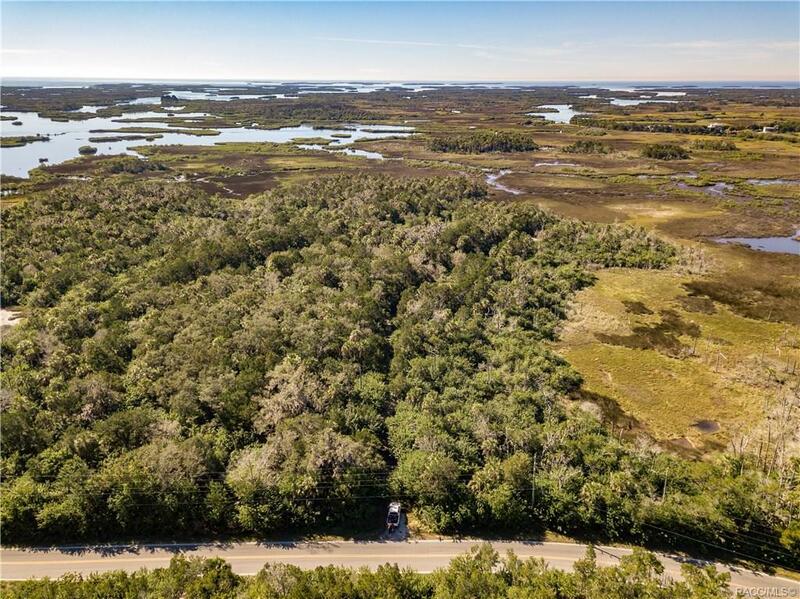 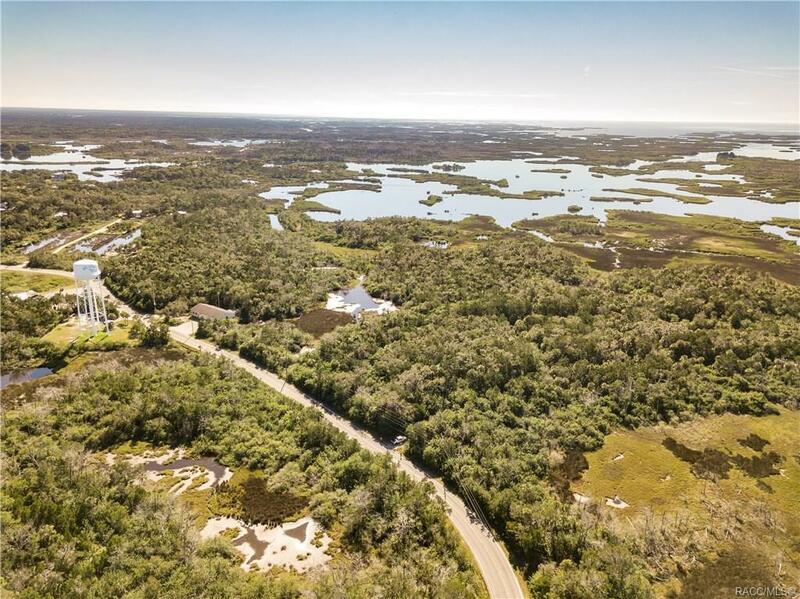 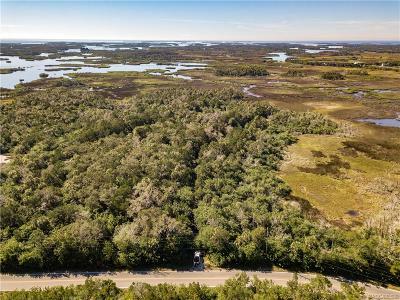 Build your dream home here and watch the sun rise and set everyday over the marsh. 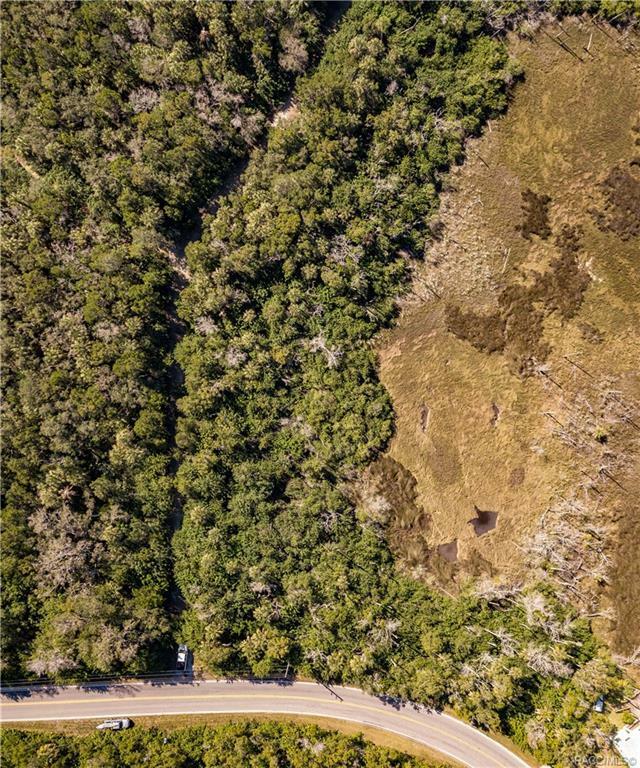 Old Florida at it's finest. 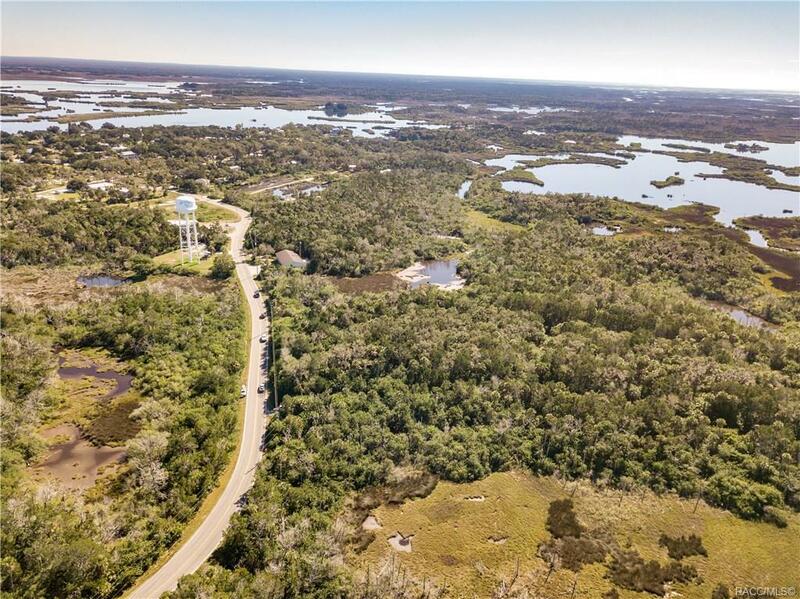 A quaint little town with a fishing problem! The seller of this property has also included a $500 Environmental study that shows uplands (for building).